If you have ever wanted to build your own furniture or home decor, I have a wonderful treat for you. The good thing about this list, is that you don’t have to have a lot of expensive supplies to create some cool man pieces for your home, which will bring out the manliness of your whole place. So check for something old in your house to create something new and amazing and Do It Yourself! DIY. Do you want a cool place to store or even hide things? 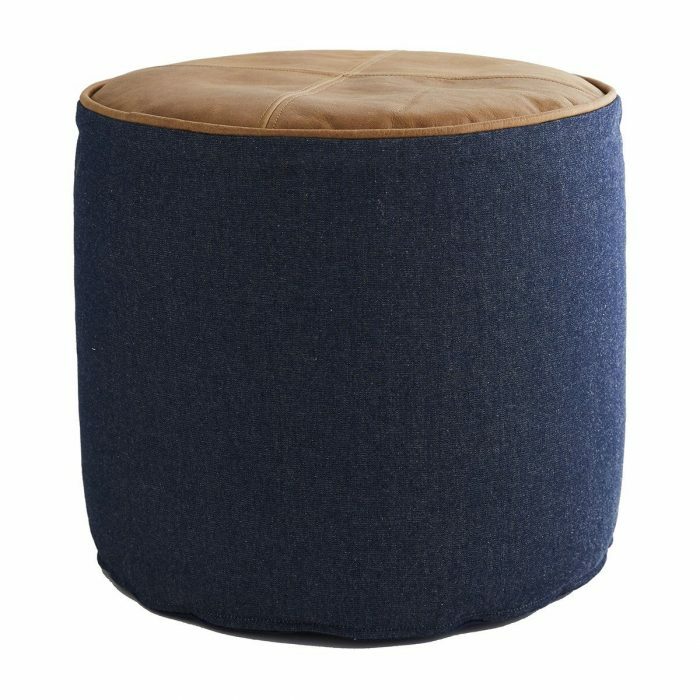 You can make this Denim ottoman. It is a very versatile piece of furniture that can be used anywhere at home, from the living room to bedroom, and sometimes in the bathroom. Personally I use it to hide unwanted disorder.